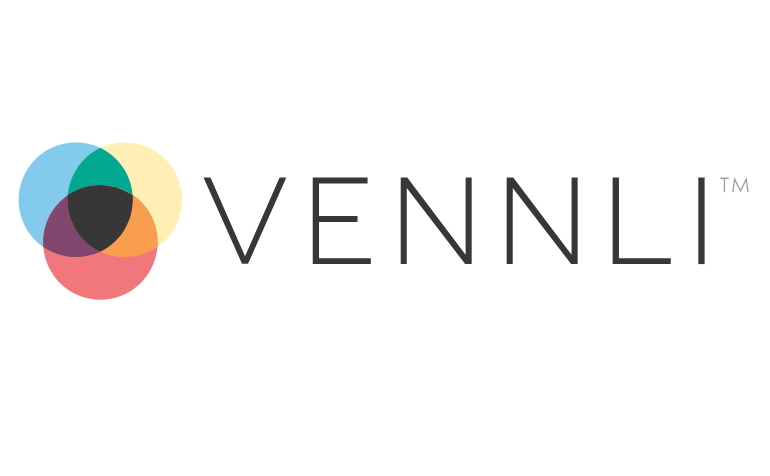 “Vennli makes it easy to understand how customers make choices so that businesses can make quick, precise decisions about marketing, sales, and innovation. 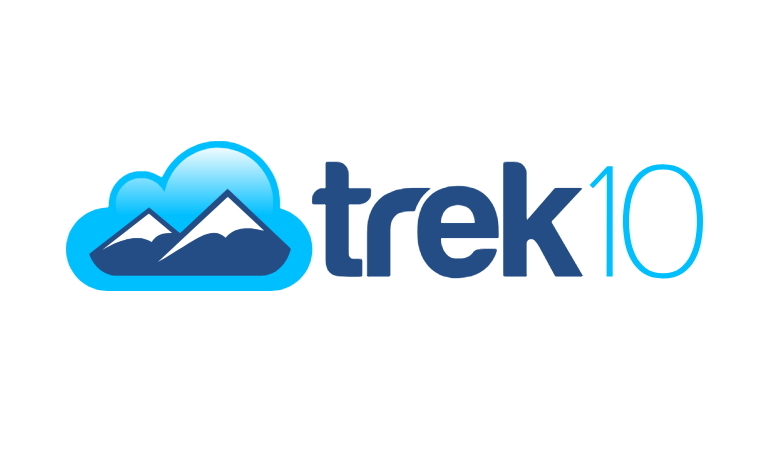 “Born in the cloud and 100% focused on AWS infrastructure, Trek10 specializes in leveraging the absolute best tools and AWS platform services to design, build, and support serverless and event-driven architectures for our clients. Trek10 excels at building complete serverless applications for use-cases such as IOT, media management, data-processing pipelines, and more. 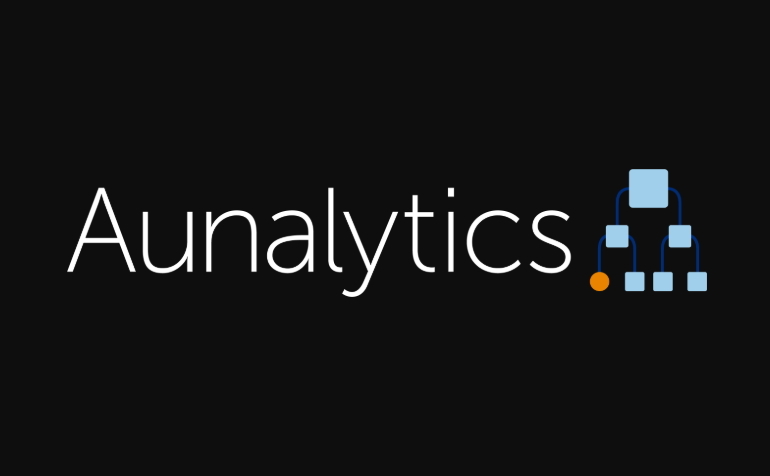 “Determined to solve your company’s toughest data-driven business problems and answer your most challenging questions through careful analysis, we at Aunalytics challenge you to rethink the value and power of your data. 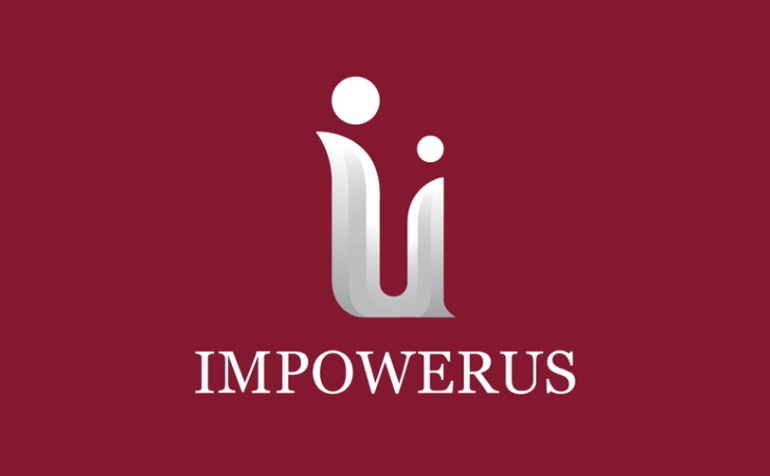 Our mission is to help mid-sized organizations leverage data to solve their most challenging problems, deliver superior results, and change lives; all while directly impacting their bottom lines.